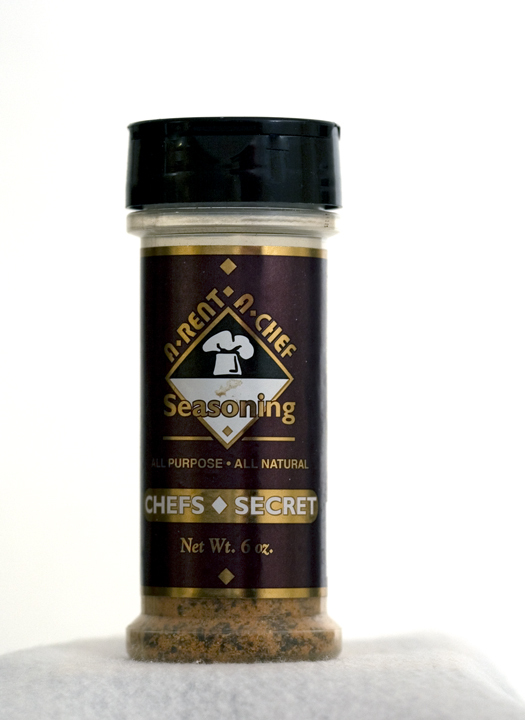 I shot these test shots today for A Rent A Chef Seasoning. They are just some test ones, to see about size, etc....for them. 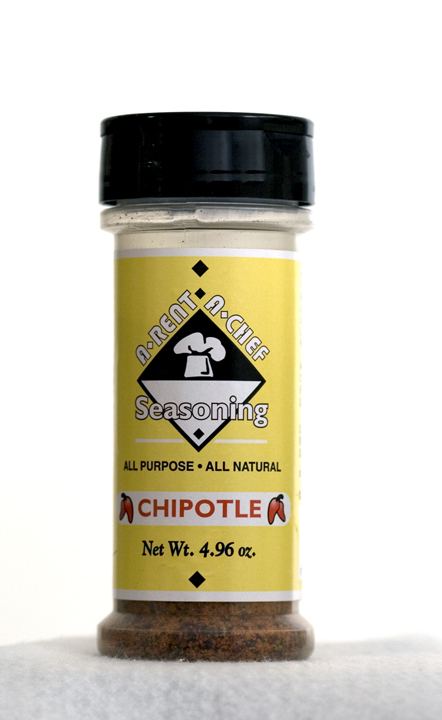 I am having trouble with the original A Rent A Chef, as it is a foil wrap on the bottle. I am getting a quite a bit of glare.....any suggestions??? I used my white background, and then set the seasoning on a piece of white felt, but Brad Towery from Photozo suggested " Also, you might try replacing the white felt with glossy white poster board. With more light and a non-textured surface the posterboard would "vanish" like in a high key photo." By the way, the seasoniing is Phenomenal!!!! I threw my Lawry's Seasoned Salt away!! !